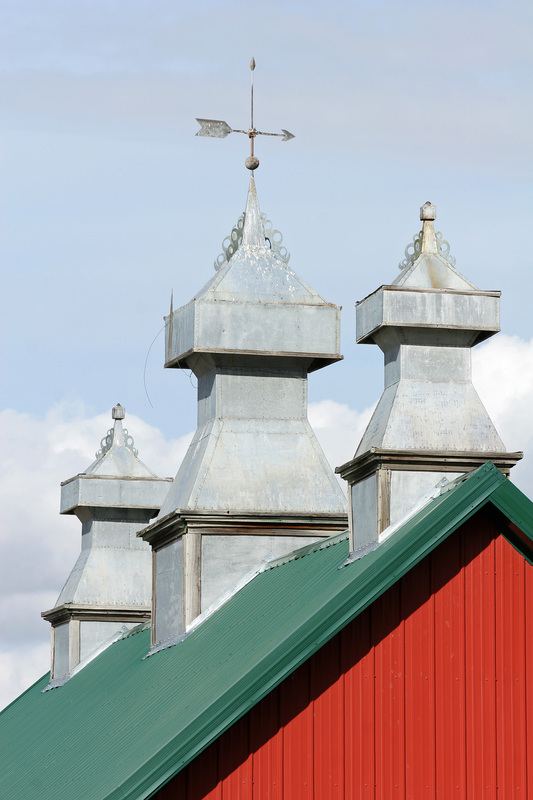 THE BARNS OF MONTANA ARE TEEMING WITH STORIES, reflecting the ways in which, across our history, people forged a partnership with the land. 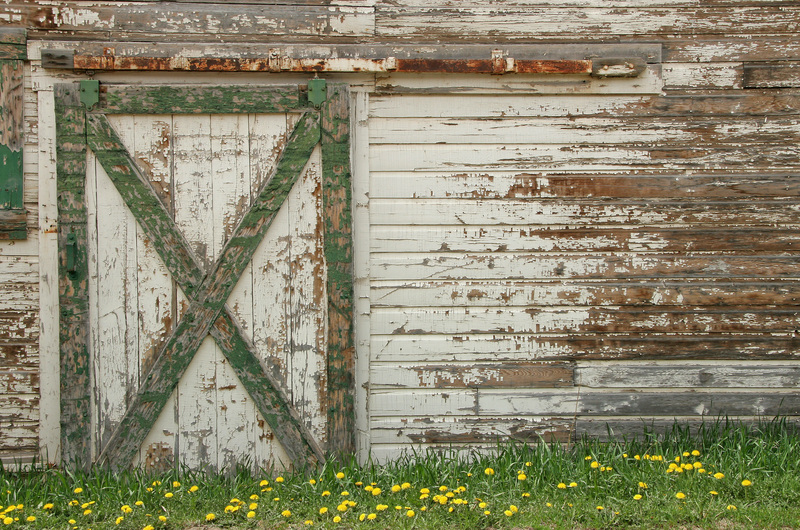 Barns tell of past decades when horses pulled plows that turned the soil, oxen and mule teams hauled freight, and mutton was on the dinner table of most Americans on a regular basis. They also speak to generations of hard work, as people balanced their lives against the forces of nature, the bounty of the earth, and whatever luck came their way. The people who achieved this balance survived and stayed on the land. Those who could not sustain the equilibrium generally sold out and moved on. Whether they stayed or left, their experiences are part of the story of Montana and of its people. Today, the need for teams of large workhorses and scores of cowboys had faded into the past, and the use of cavernous storage buildings has diminished. 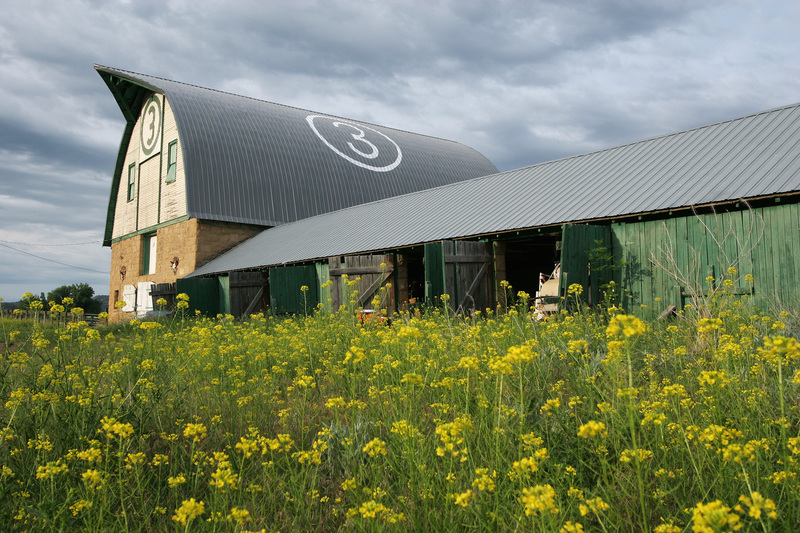 To preserve a barn in this day and age is both an act of pride and a financial commitment. 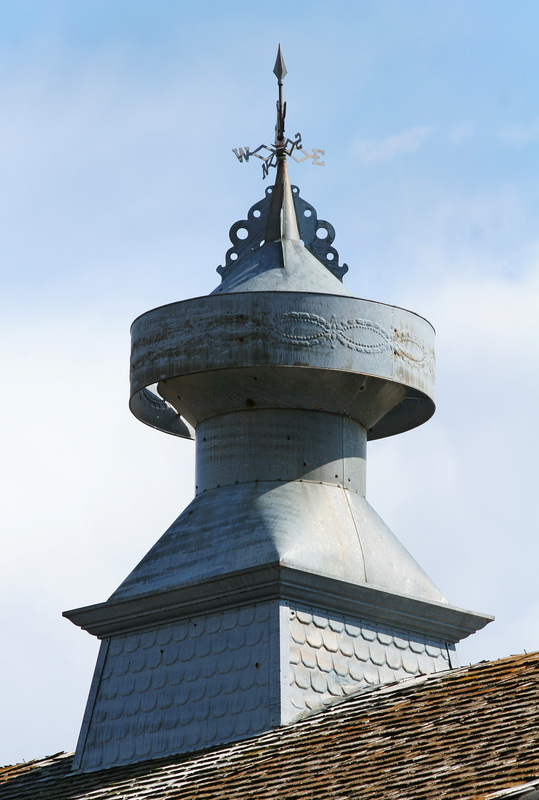 The sheer size of a barn and nature’s constant weathering can make painting, roofing, and general upkeep a challenge. Still, Montana is a place where horses and cows and chickens are a part of life and of the culture. 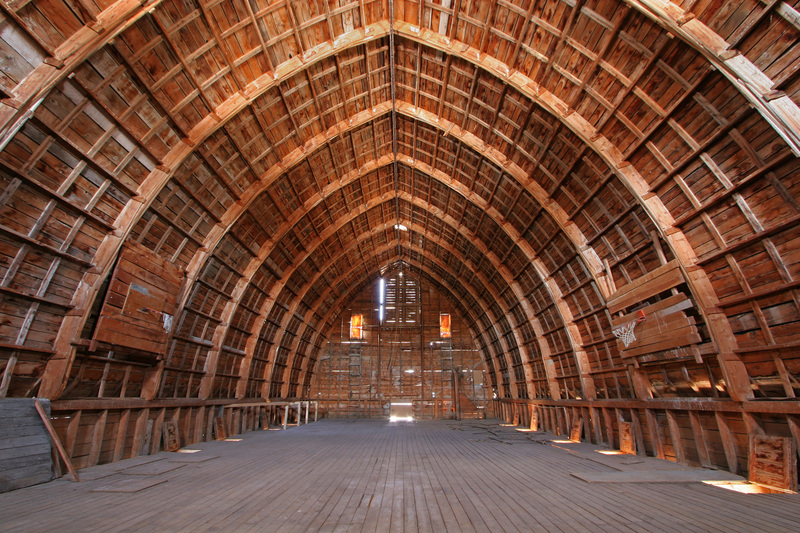 Preserving a barn through continued use is not just a possibility, it is an occupation for many Montanans. 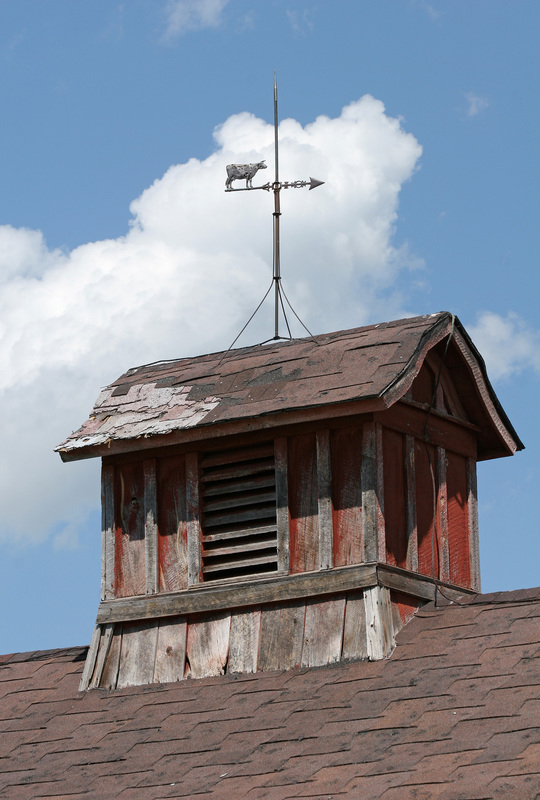 With more than 8,000 historic barns still standing, we have the chance to make the most of the state’s agricultural legacy. 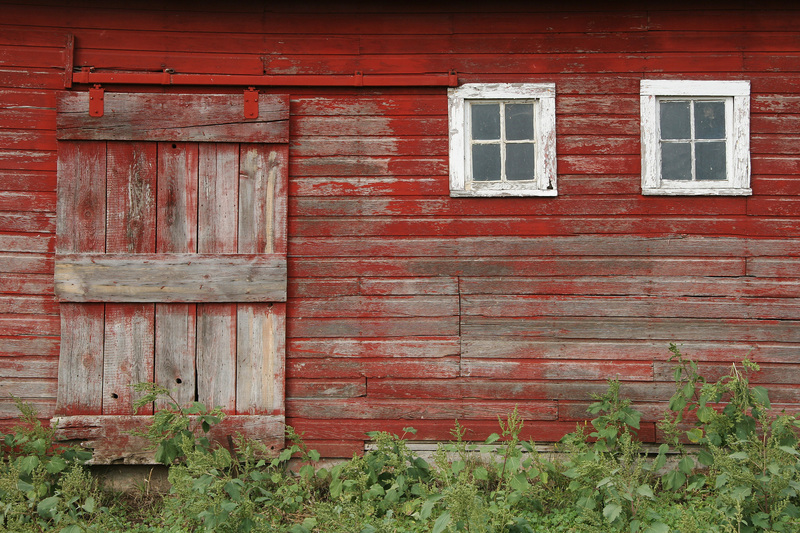 There are many ways to preserve a barn, whether by keeping it active in ranch and farm operations, by adapting it to a new use, or by moving it to new ground. 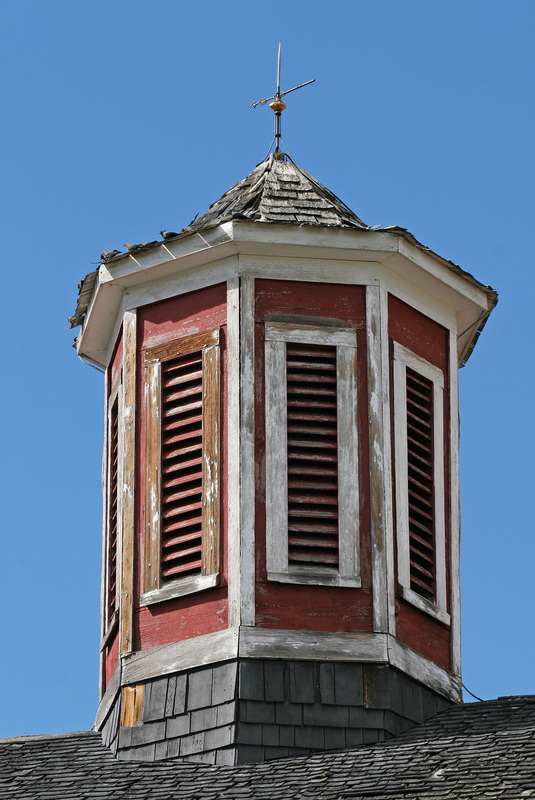 In fact, relocating barns and other rural buildings has been common for the last 150 years. 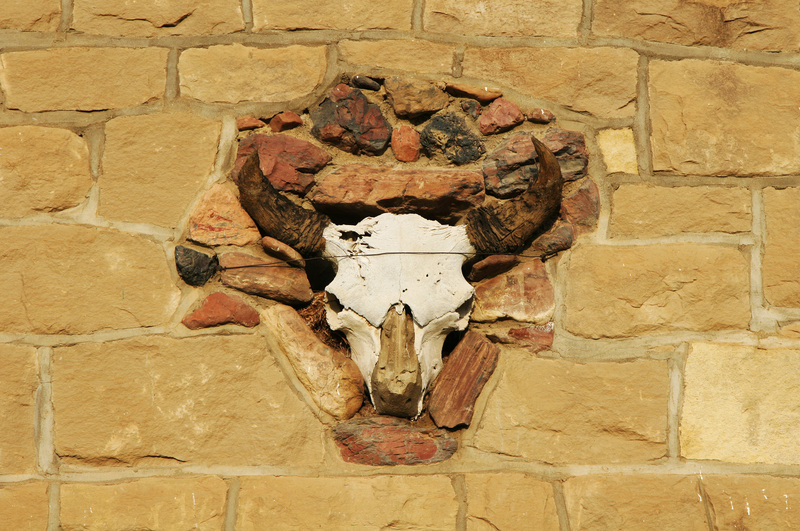 With a pragmatism born of necessity, Montana’s farmers and ranchers never let much go to waste, especially useful, well-constructed buildings. 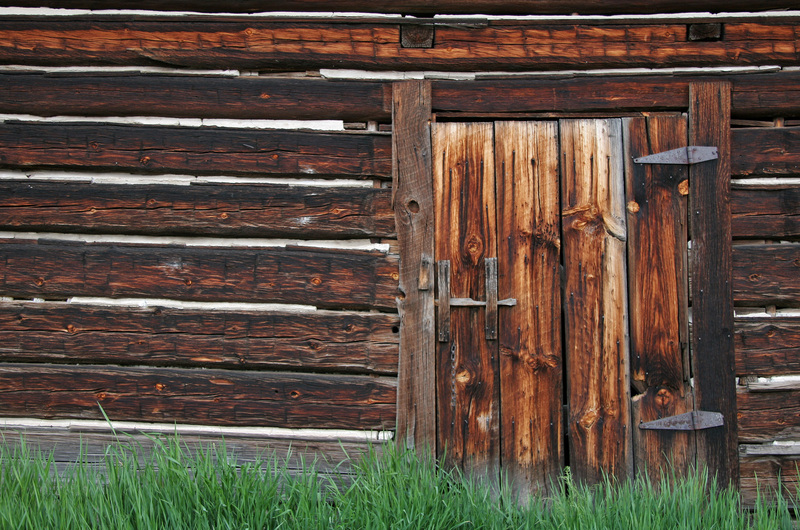 Moving sheds, barns, cabins, and schoolhouses by horse team, steam tractor, or semi-trailer to new locations to repurpose them has long been a part of life in Montana. 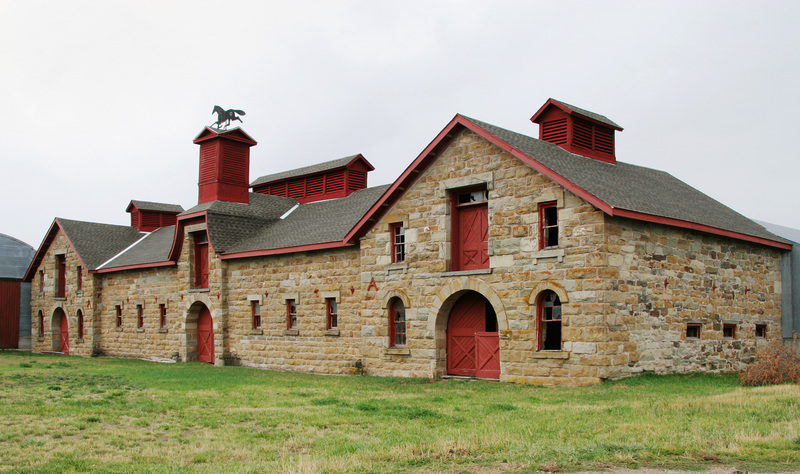 Sensitively converting these rural buildings to new uses preserves a heritage and offers a new chance for many carriage houses and barns to serve as homes, shops, offices, reception halls, and museums. 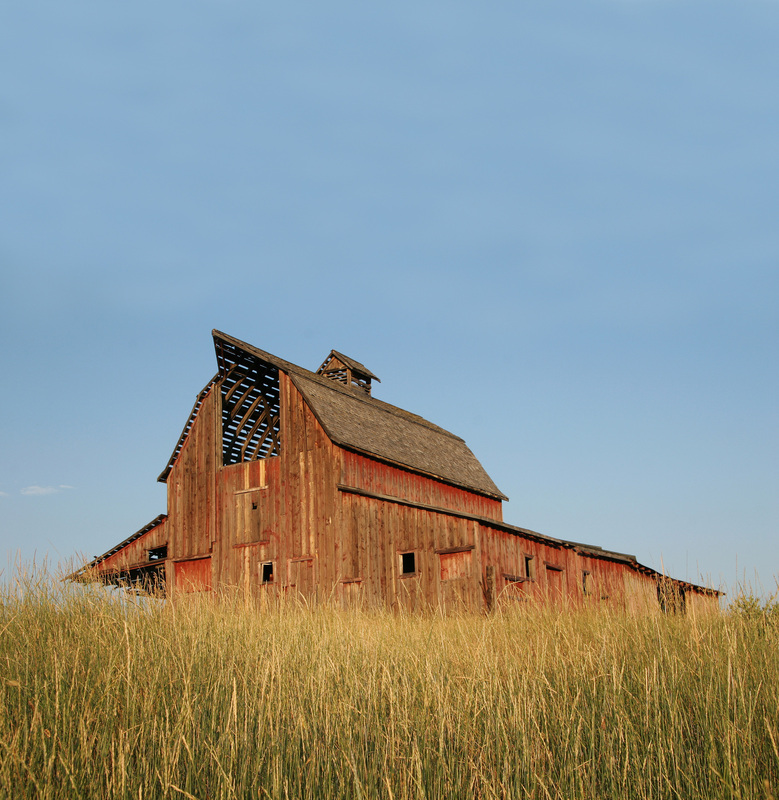 Today, the hope for our barns lies in the hands of rural Montanans and the many friends who love old buildings and work to preserve them. 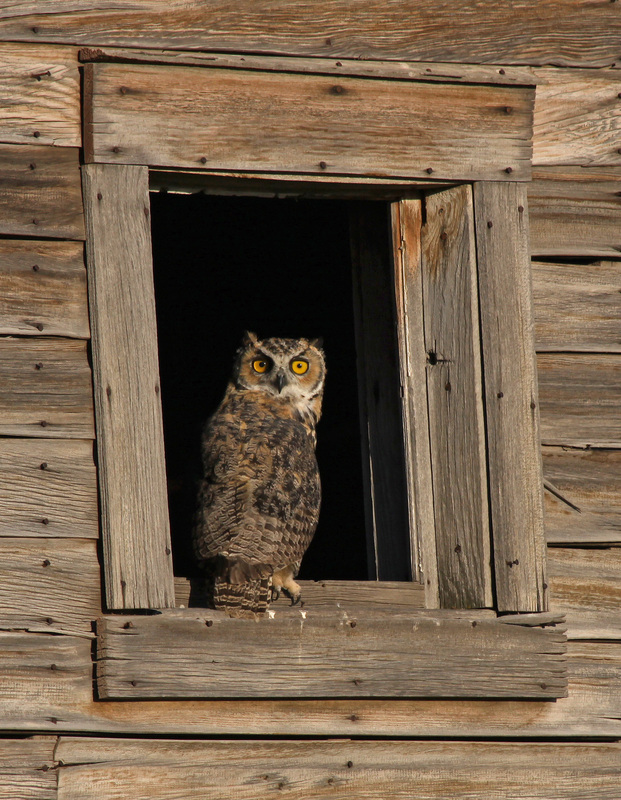 Editor’s Note: Excerpted from the book “Hand Raised: The Barns of Montana” (Montana Historical Society Press, 2011).